Nickelodeon Australia and New Zealand's locally produced kid's reality TV series, SLIME CUP is set to return for a bigger, better, and 'SLIMIER' season four, and is on the hunt for local New Zealand superstars to join the cast. 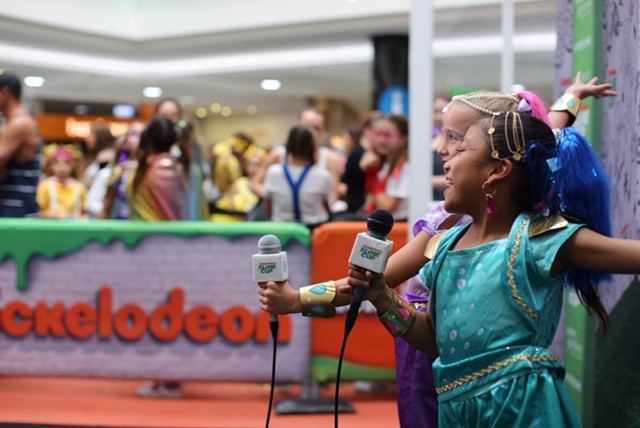 Taking over Westfield Manukau on Saturday 13 April, Nickelodeon will host LIVE auditions from 9am-4pm to see if any mini Kiwis have what it takes to make it into the new season. TV presenter and host of Tiki Towns, currently streaming on Nick Play, Sonny Ngatai, will make a special appearance on the day, meeting his Nickelodeon fans and offering words of advice for New Zealand's future TV stars. 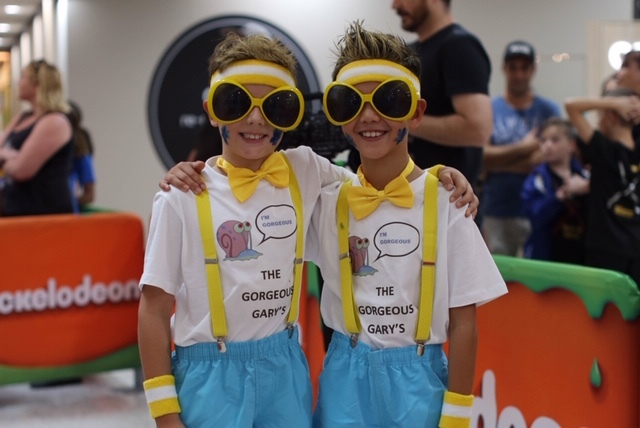 Throughout the audition tour, Nickelodeon will cast 12 teams of besties, aged 9 to 13, to take on SLIME-filled challenges and feature in season four of the series. And for the first time ever, the team with the most mega, MEGA SQUAD (a group of humans and non-humans that think you're amaze-balls and are prepared to cheer you on) will also be invited to take part in the on-screen action. Each live audition will see wannabe SLIME CUP contenders attempt a series of challenges set to test their coordination, teamwork, and problem-solving skills. The teams will need to 'land as many tennis balls in SLIME-filled cups fastened to a sombrero' (aka SLIMEbrero), or work with their partner to 'connect interconnecting wide-brimmed hats topped with a cup of SLIME', before progressing to the interview process where they can introduce their MEGA SQUAD and share why they should be in season four of SLIME CUP. Ben Cox, General Manager and Vice President of Nickelodeon Australia and New Zealand says "We're thrilled to bring back SLIME CUP for another SLIME-packed season. By partnering with Westfield, we've been able to expand our live audition tour to three times as many locations, opening the opportunity up to more kids than ever before, including for the first time New Zealand"
He continues, "While we anticipate strong numbers across all locations, we are preparing for a particularly large turnout at the Auckland-based auditions with Sonny Ngatai stopping by to support local kids preparing for their big TV moments." 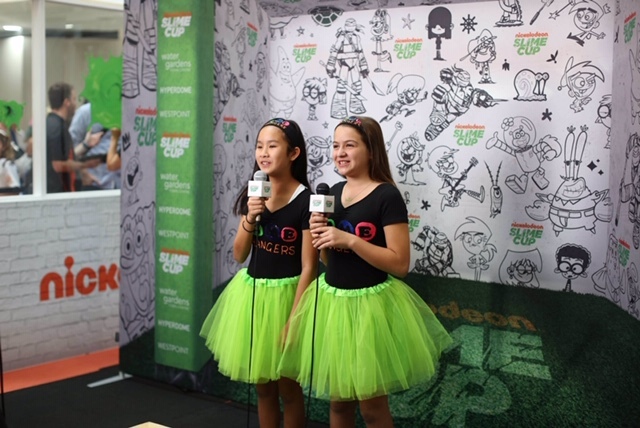 The SLIME CUP live audition tour will take place at Westfield Manukau City, Auckland on Saturday, April 13 from 9 am to 4 pm. Fans who cannot make it to the live auditions are encouraged to submit their entries online at the SLIME CUP website. SKY is the leading pay TV service for Kiwis. If you love sports, drama, music, movies, on-demand content and all-round great telly, then you'll love SKY. With more than 115 channels, live streaming on SKY GO and a handy SKY Sport Highlights app, your journey into an incredible world of content starts here. SKY On Demand gives you the freedom to watch what you want when you want at the touch of your remote. Internet connected SKY boxes offer a huge selection of shows, movies and box sets. We also have our own free-to-air channel, Prime. Prime offers a viewing experience that's unique in New Zealand. From local goodies to free-to-air sport and gripping drama, Prime is a popular choice for Kiwis looking for their daily fix of entertaining telly. Outside of SKY we offer FAN PASS, which gives fans access to stream SKY Sport channels on a monthly or six monthly basis and NEON which delivers premium subscription-video-on-demand movies and entertainment. SKY is the principal sponsor of Special Children's Christmas Parties across New Zealand and we have contributed $1 million dollars over five years to community projects through the Christchurch Earthquake Appeal Trust.